Stay connected, stay informed and stay safe! 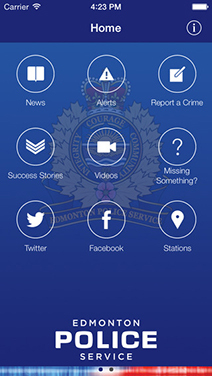 Access everything for the Edmonton Police Service (EPS) with this free mobile device app. Alerts: Be notified when EPS has activated an alert (ex. Missing youth). 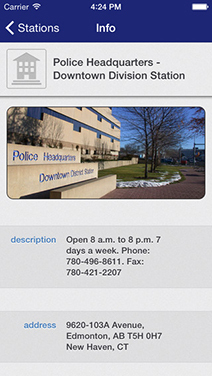 Report a Crime: Report one of five types of crime through your mobile device! 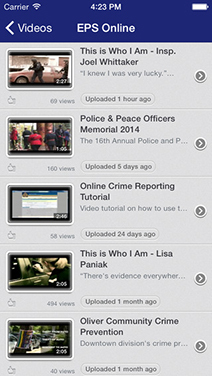 Social Media: EPS’ corporate accounts for Facebook, Twitter, YouTube, Pinterest, and Flickr. 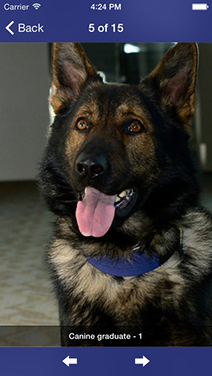 EPS is committed to public safety through excellence in the prevention, intervention and suppression of crime and disorder. 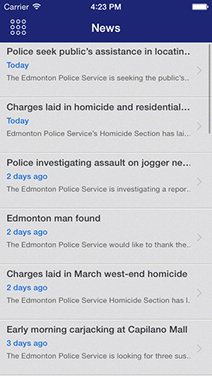 Search for “Edmonton Police" or download directly.